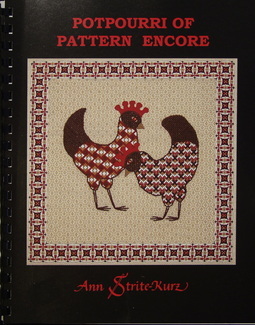 Ann’s newest book is a collection of previously unpublished patterns from her newest designs as well as from earlier projects. 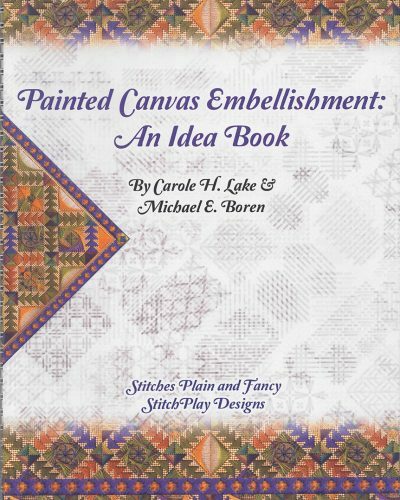 All patterns are featured in full color as enlarged details and as part of a total design or doodle sampler. 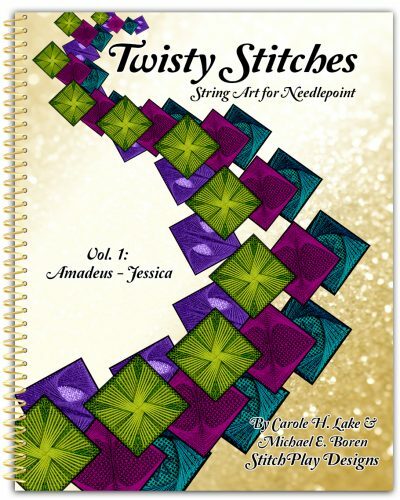 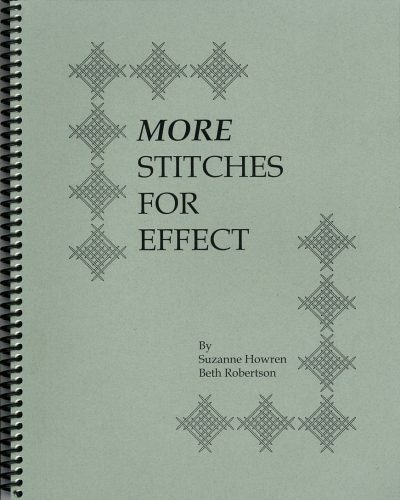 All of the examples are original arrangements in Ann’s unique style and there are clear step-by-step sequence charts for each composite pattern.